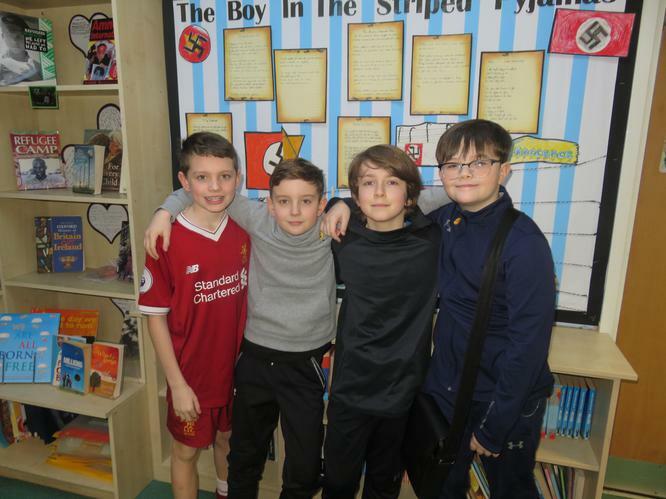 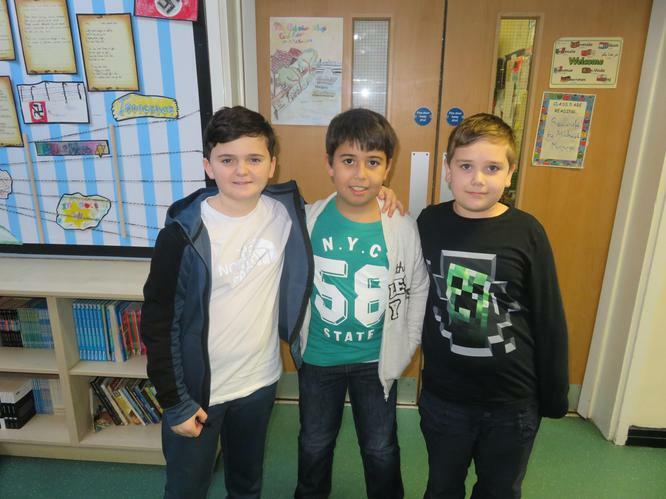 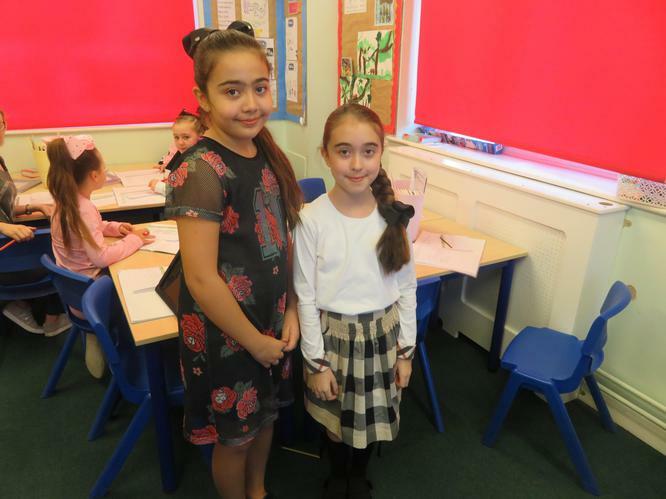 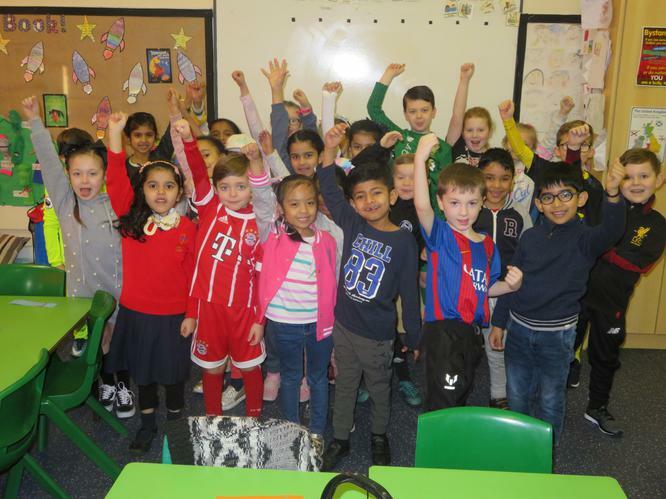 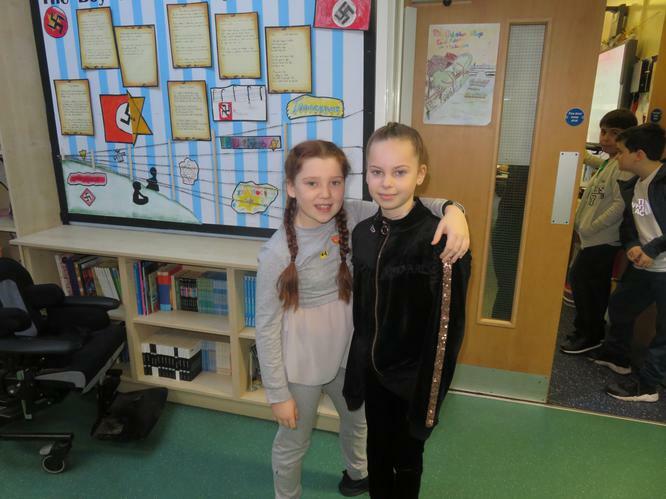 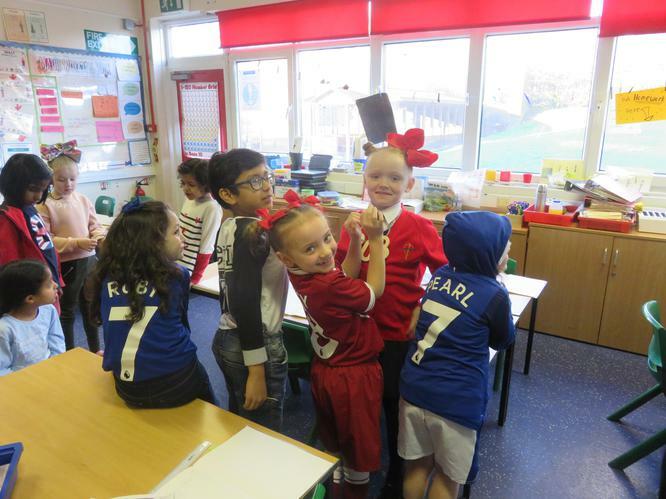 On Friday 2nd February we took part in Dress Up For Digits. 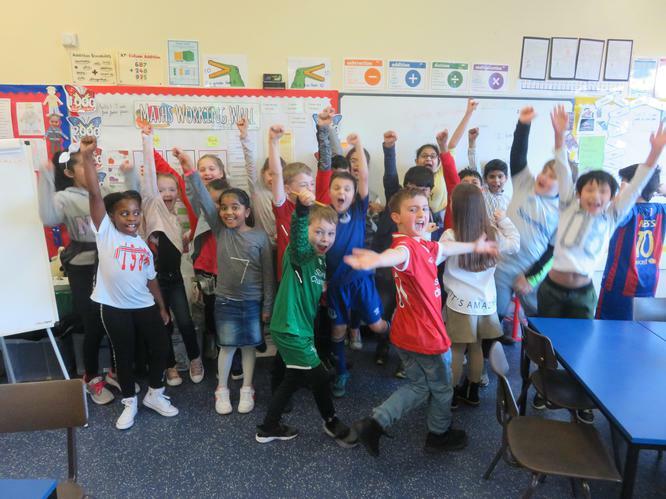 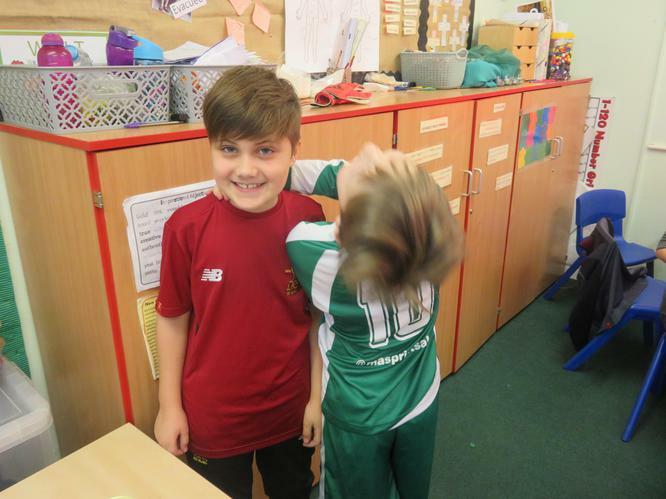 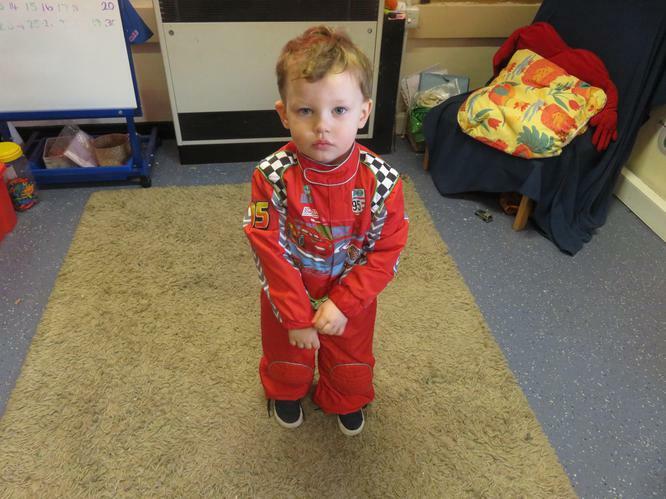 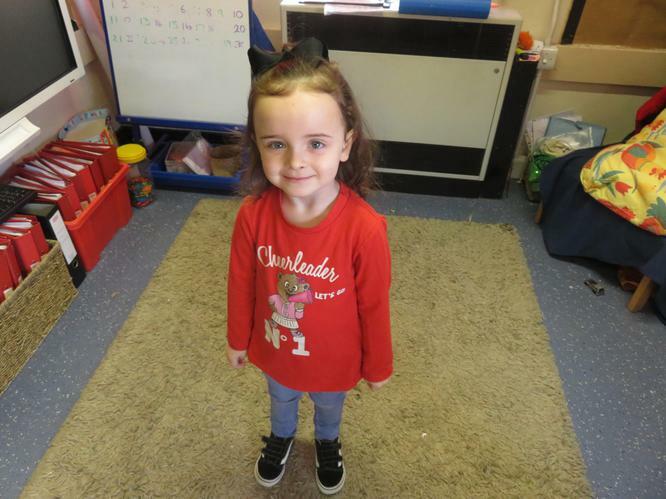 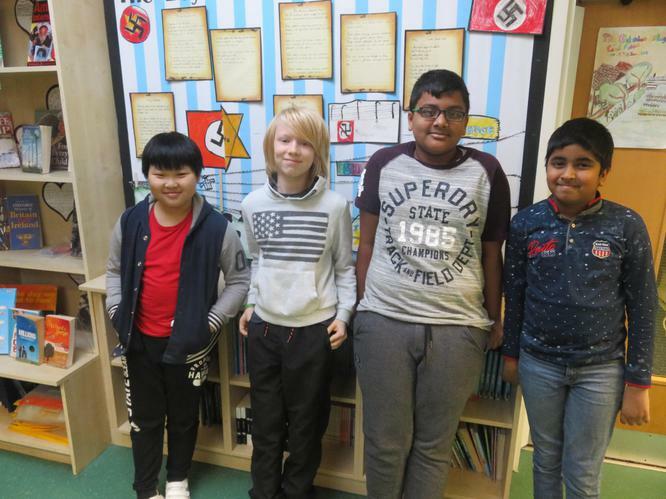 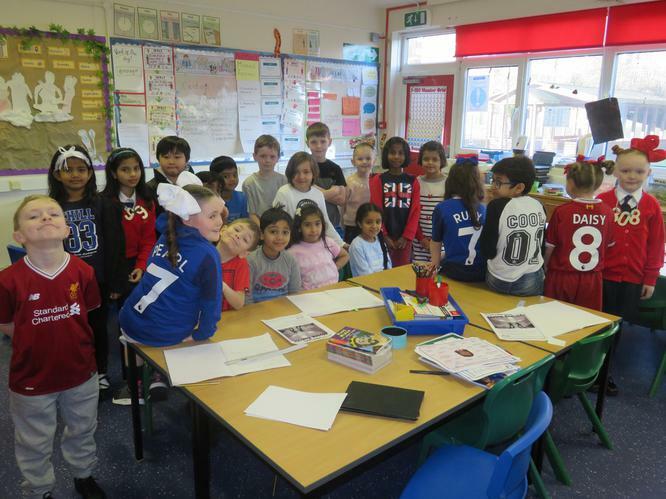 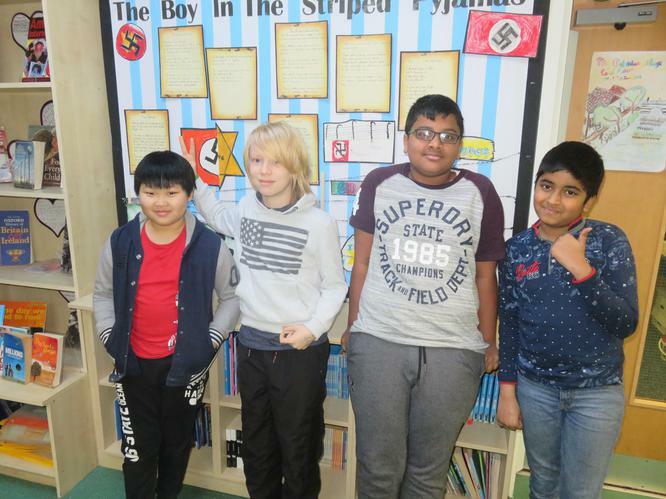 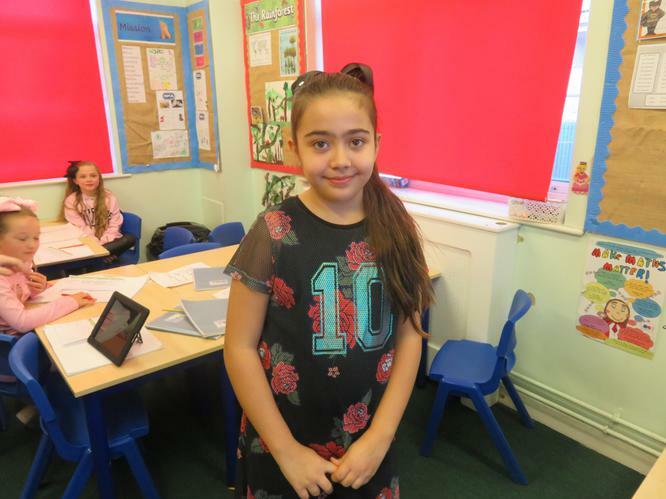 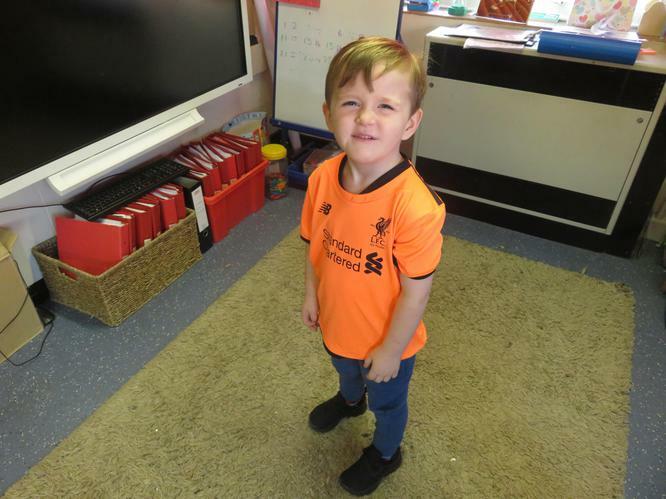 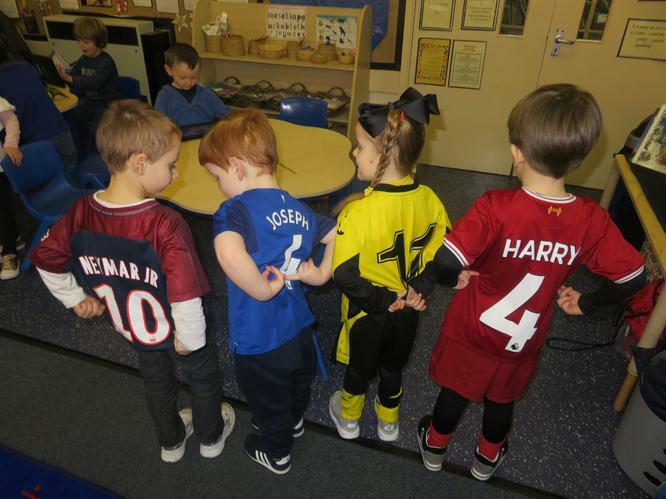 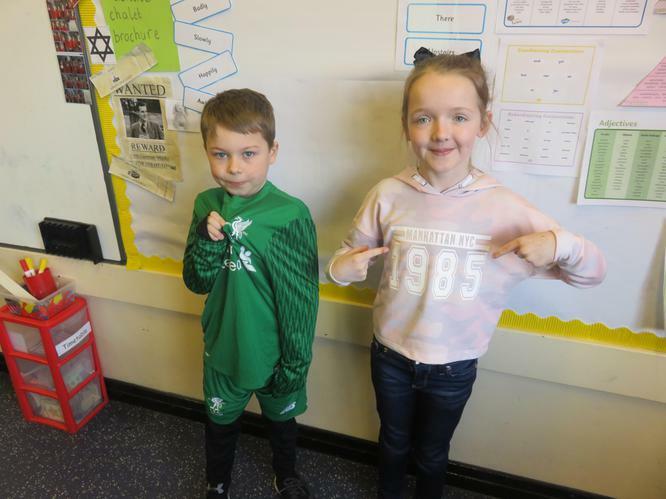 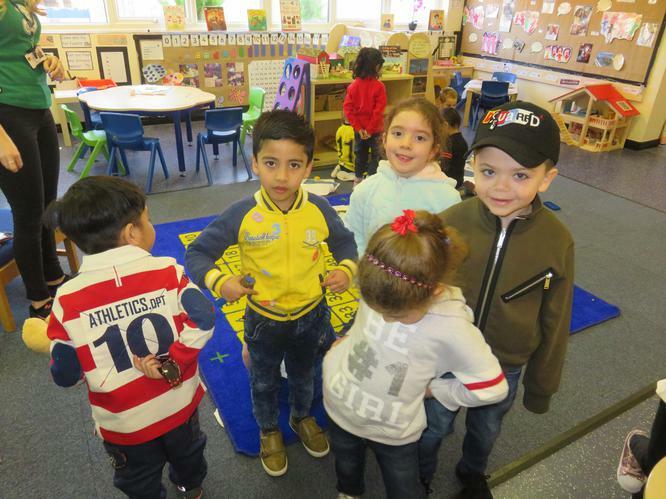 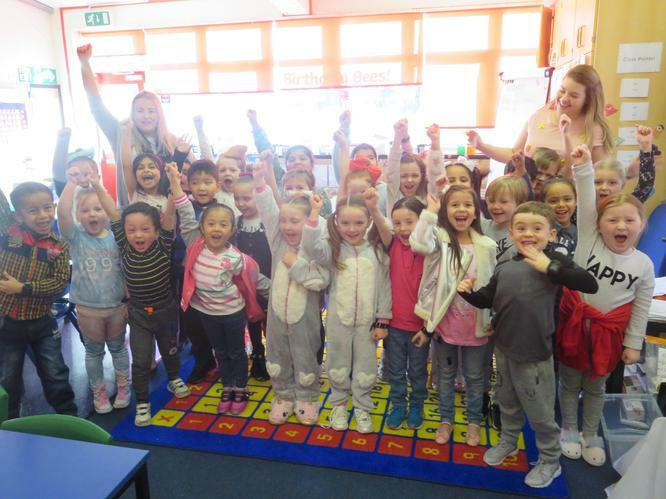 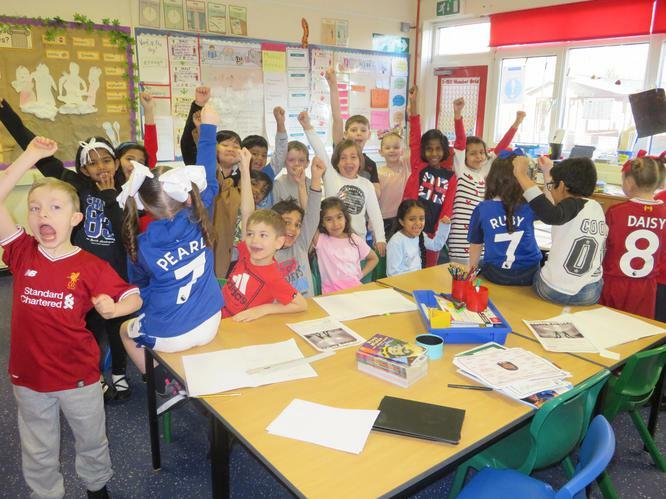 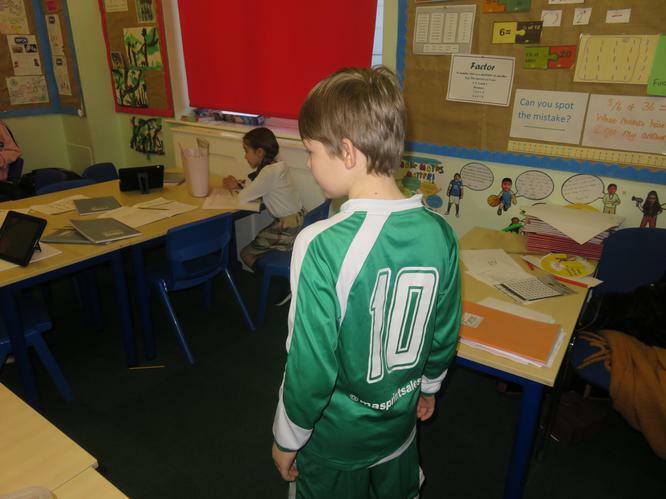 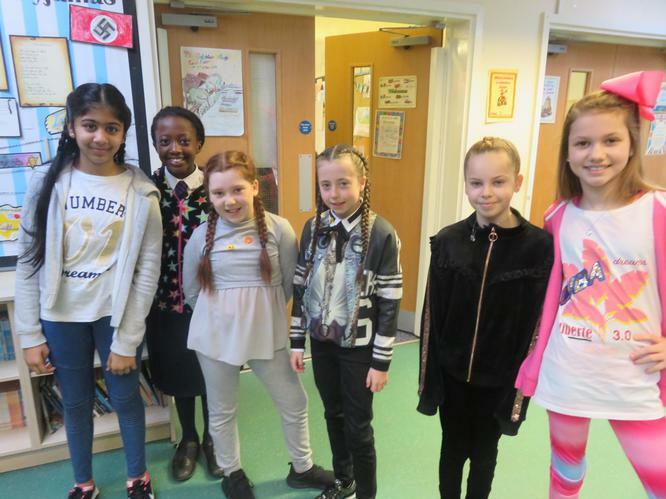 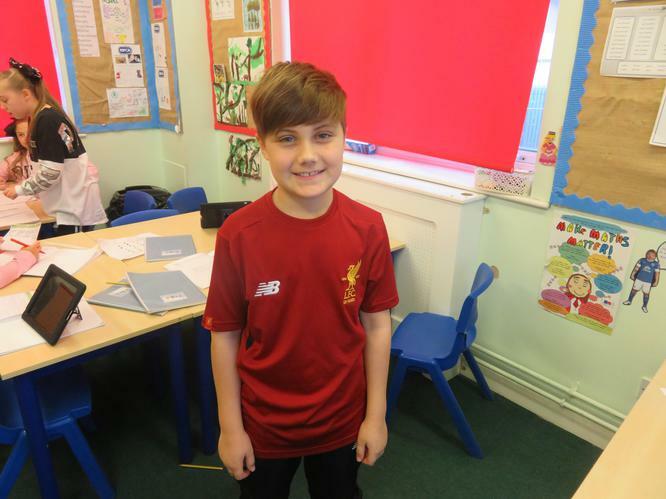 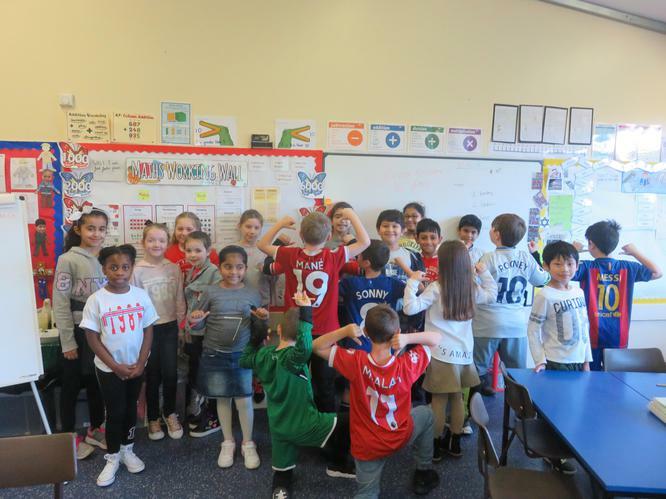 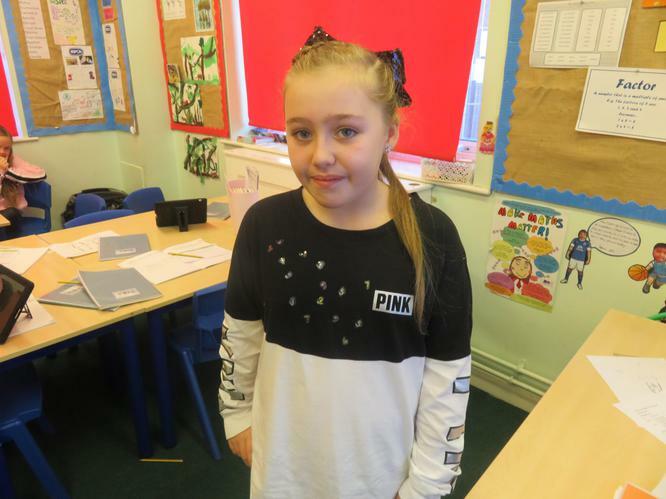 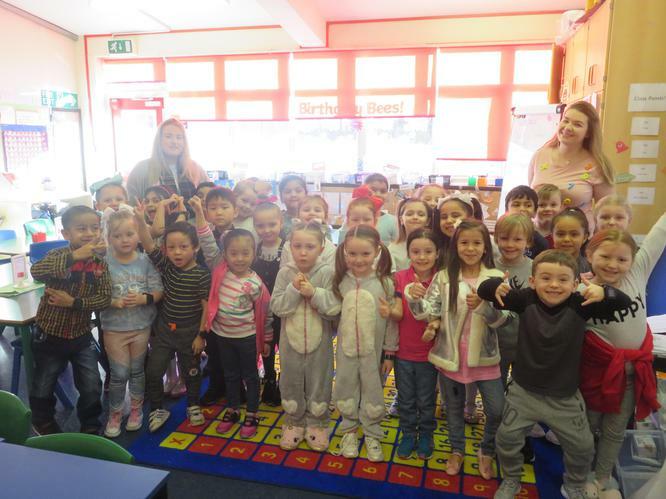 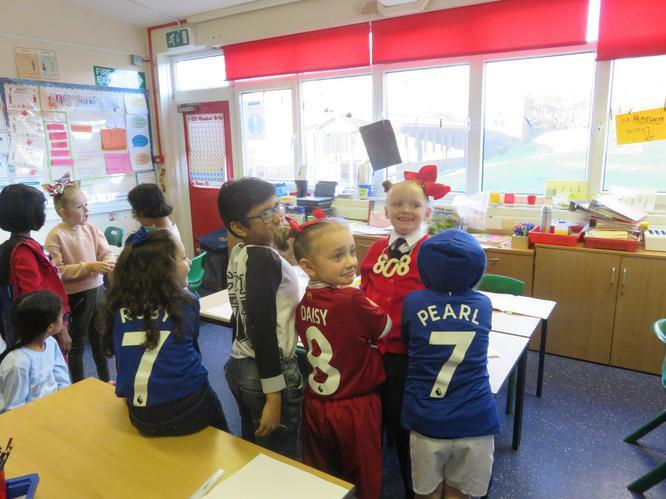 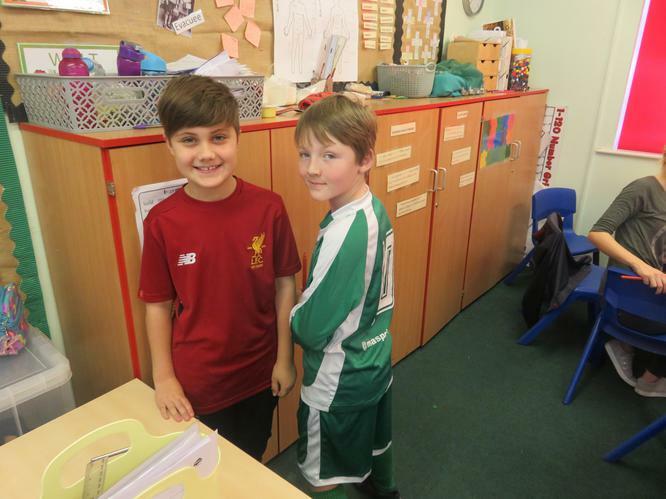 The pupils were invited to wear their own clothes with a number on it. 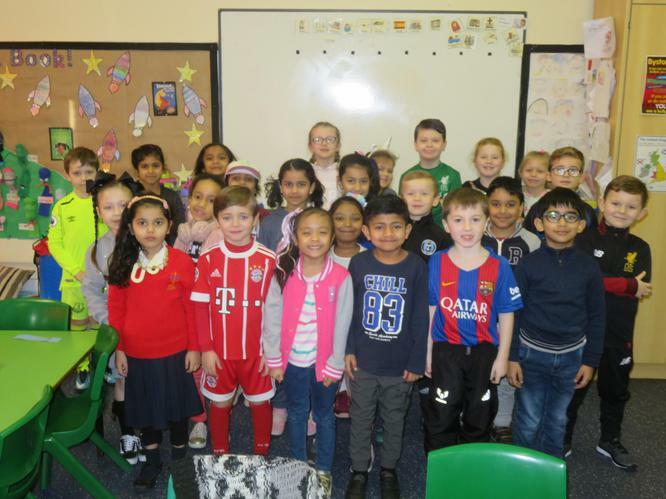 We all brought £1 into school to donate to the NSPCC. 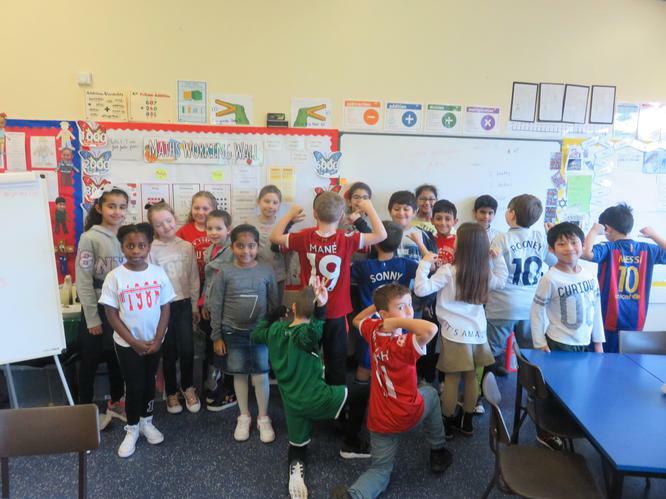 In total we raised £140, thank you for all of your donations.